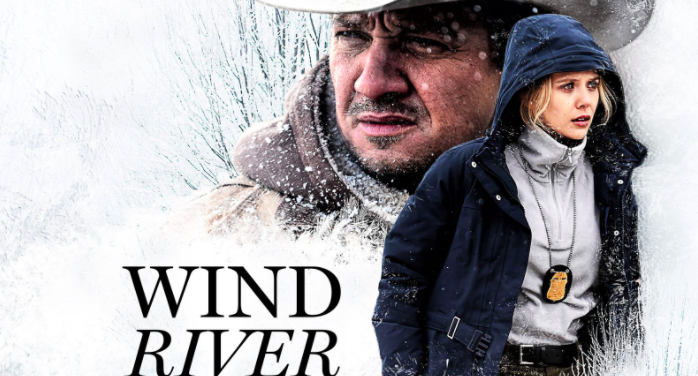 Home » Past Screenings » Download WIND RIVER Screening Passes! 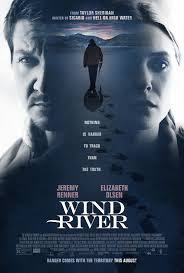 Download WIND RIVER Screening Passes! Download screening passes to see WIND RIVER.